SXSW Announces First Round Of Artists! It’s the first chill of the year, but SXSW is when we finally get to run down to Austin to defrost after another Nashville winter. Too early to think about that? Not when they start teasing us with the first round of official showcased artist selections! As we’ve been doing for the past couple of years, we’re going to keep you in the loop on which of our favorite Nashville bands are making the pilgrimage. So, let’s put our hands together for exploding local rockers Natural Child and Blacklist Royals. Head below to check a bit of each of them, and stay tuned because there will be a LOT more announced in the coming months! 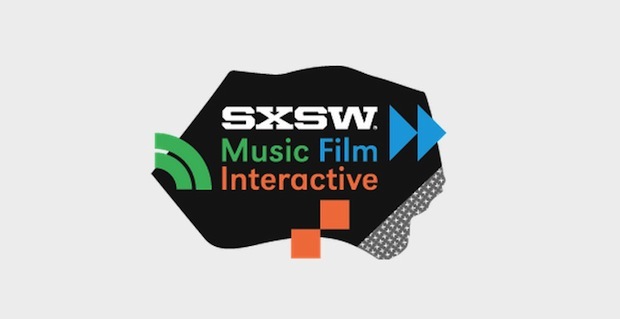 If you’re ready to join the madness of SXSW, head here for more info about this year’s event happening from March 17th through 22nd!